It's been another incredible year for Ruby + Swallow, and we feel so privileged to see how far we've come. It has been exciting to watch our business grow in leaps and bounds with every challenge beckoning as an opportunity to learn, grow and adjust. As we experience a change in seasons, so too is our business going through a season of change. The Ruby team is moving into a new season, both personally and professionally, and 2014 marks the end of an era within our business, with all the hope of 2015 ushering in something even greater and exciting! At the end of this year, we'll be saying goodbye to one half of Ruby + Swallow. Filipa will be setting off in December for a few years of travelling and working in London. It truly is the end of an era, as our few years of working together and friendship has been a time of huge growth, learning and fulfilment. 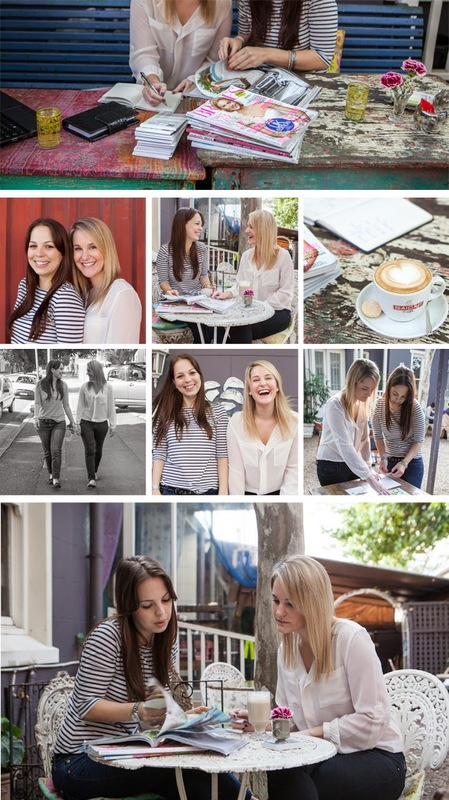 We started Ruby + Swallow in 2012 firstly as a blog, which then matured into a creative business. Filipa has been such a big part of Ruby + Swallow, and it's been such a pleasure working side by side as a creative team. To share the creative process between two people is very special, and it is the way many of our dreams have been born! It's always hard to say goodbye to a founding member of a business, but as they say, when one door closes, another opens. As our business changes and grows, so we will be doing some restructuring in the background. This means we'll be a bit quieter on the blog, as we move onwards and upwards to the great things we have in store for 2015. We will still be hard at work though, so should you need anything, please contact us on rubyandswallow@gmail.com. We wish Fil an exciting adventure ahead! And here's to many more great years for Ruby + Swallow. 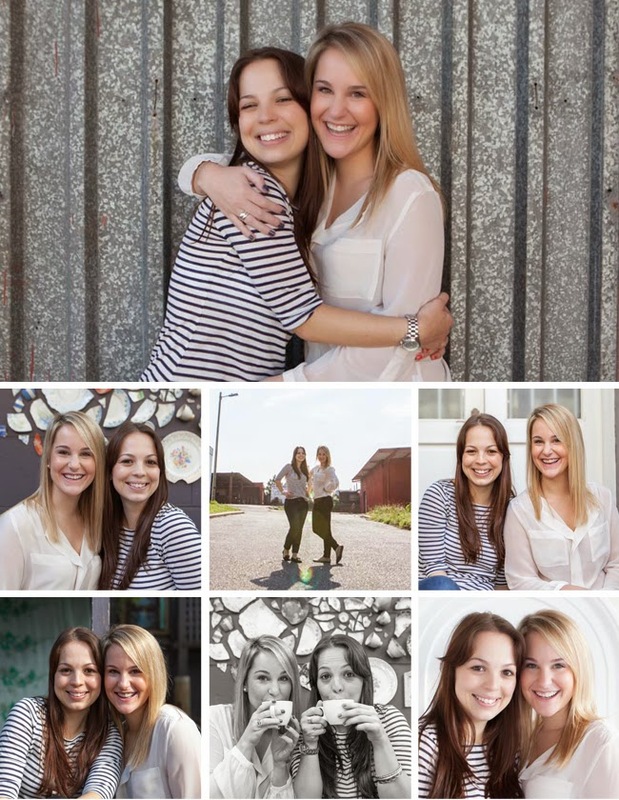 All images by Katie-Lee Wisdom of Summertown Pictures.